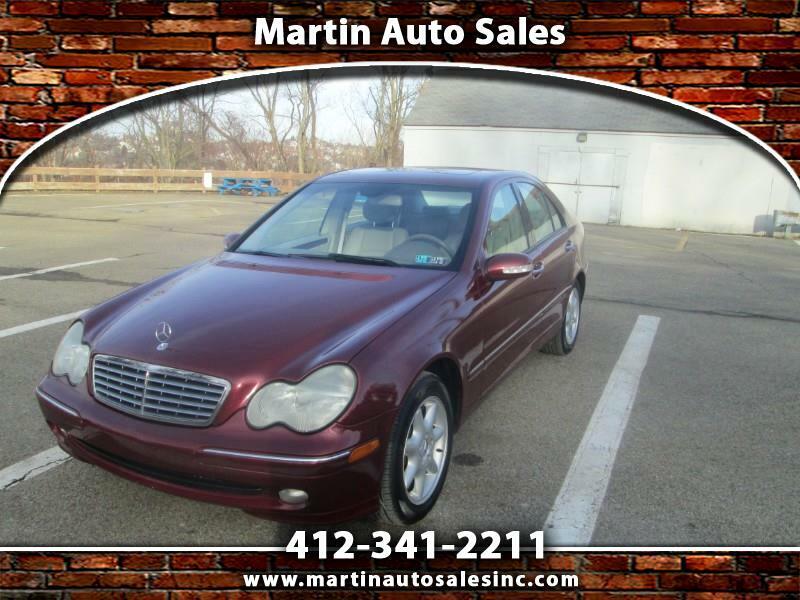 2004 Mercedes C320 4matic AWD nicely equipped with leather, moon roof, cd, heated seats and more! Clean car-fax, new state inspection and ready to go! Visit us online at www.martinautosalesinc.com for online credit applications and additional pictures! Message: Thought you might be interested in this 2004 Mercedes-Benz C-Class.